Crawford Technologies is proud to announce today its new partnership with global paperless communications specialist, Striata. 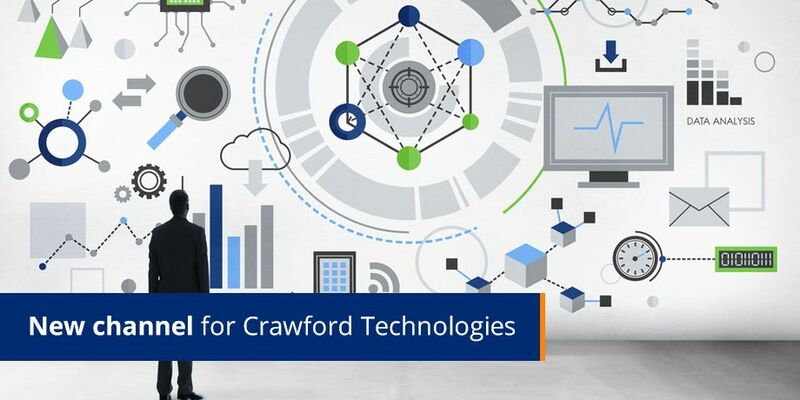 This new partnership sees CrawfordTech increasing the capabilities of its PRO Channel Manager product through the addition of a new channel, Striata’s Secure Electronic Document Delivery system. Striata’s Secure Electronic Document Delivery system provides mailers with the ability to distribute documents containing confidential information safely and securely using normal email. PRO Channel Manager extends this capability by providing the tools needed for the mailer to easily integrate the Secure Electronic Document Delivery system. It also provides a Preference Manager for the mailer to ensure that emails are sent to customers who want their documents delivered by email and suppress the printing of their paper documents.